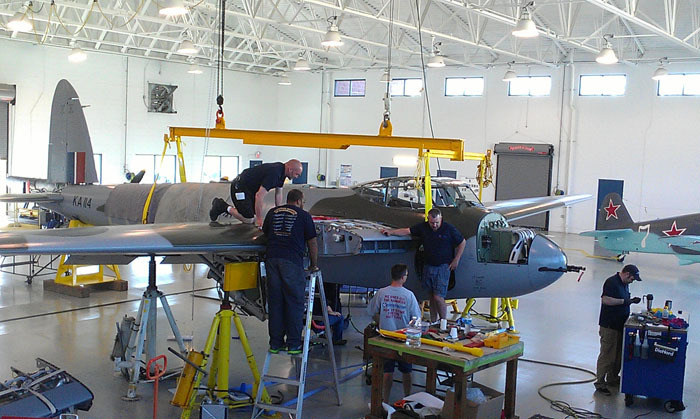 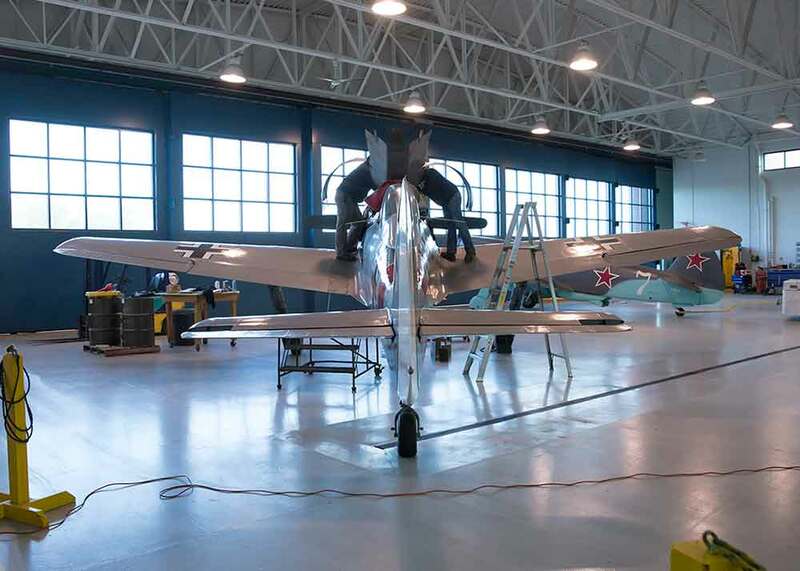 The Fighter Factory maintenance facility was relocated to a new hangar on the museum property in April 2011. 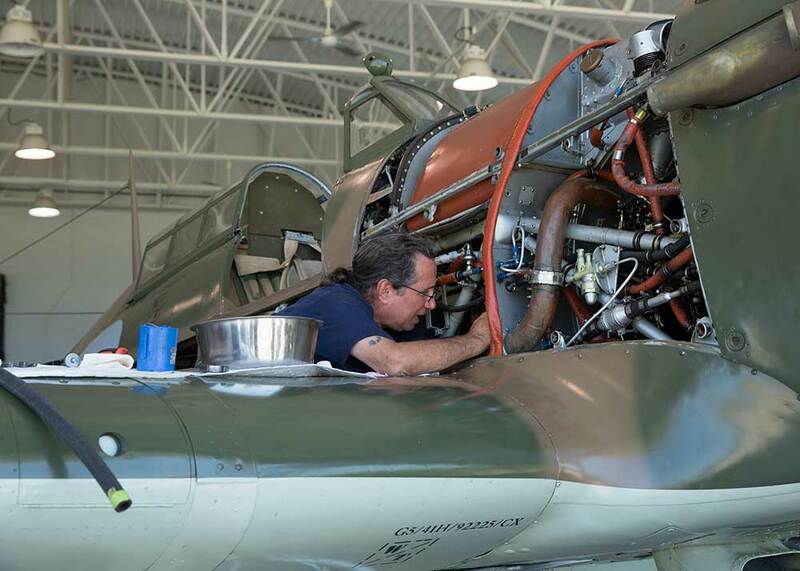 This is where all of the aircraft on display at the museum receive their annual inspections and most of the maintenance work is performed. 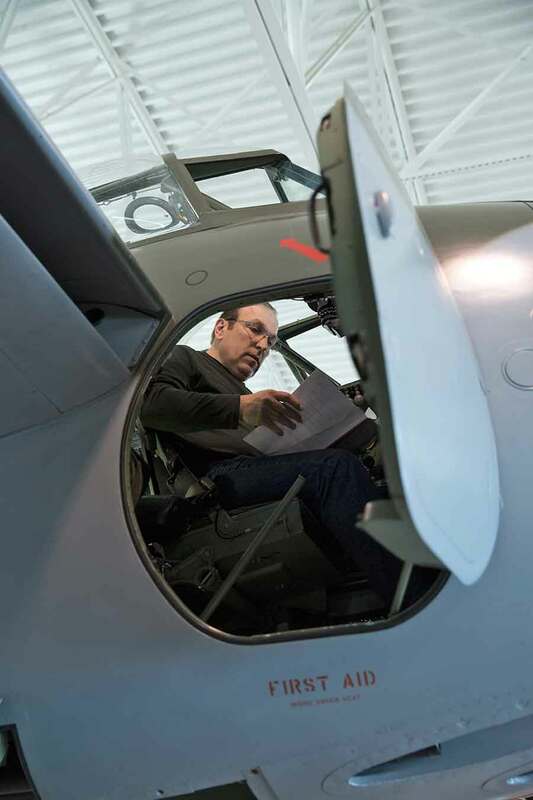 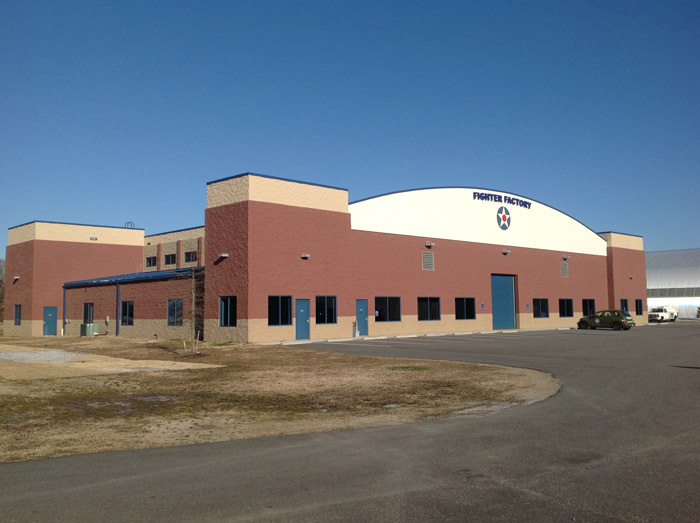 The hangar is 16,000 square feet, which is 25% larger than its previous home in Suffolk. 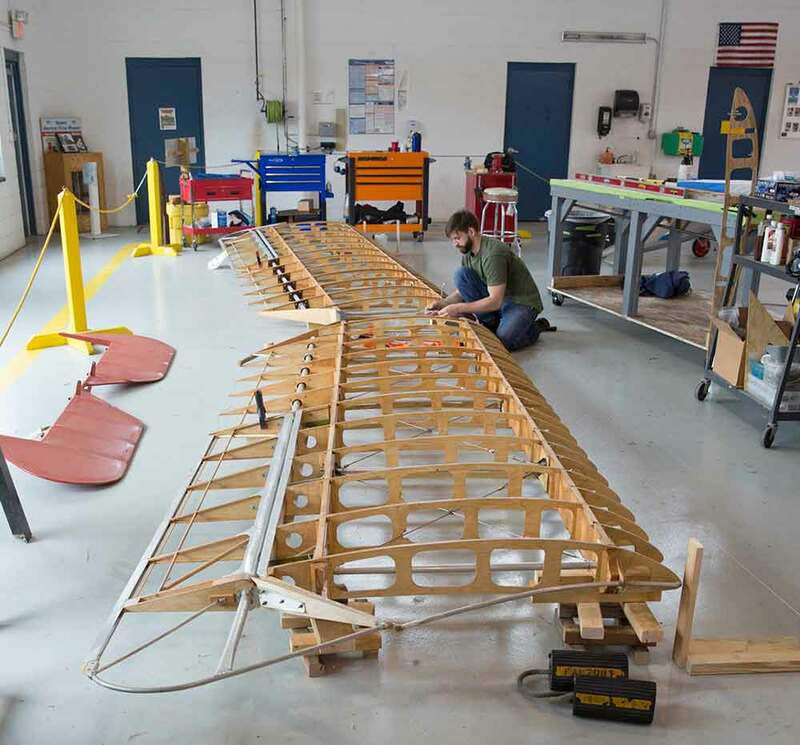 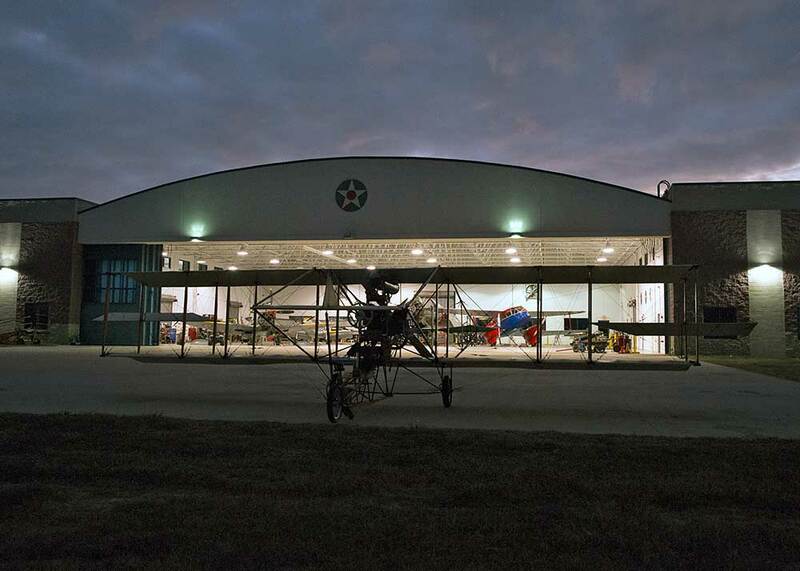 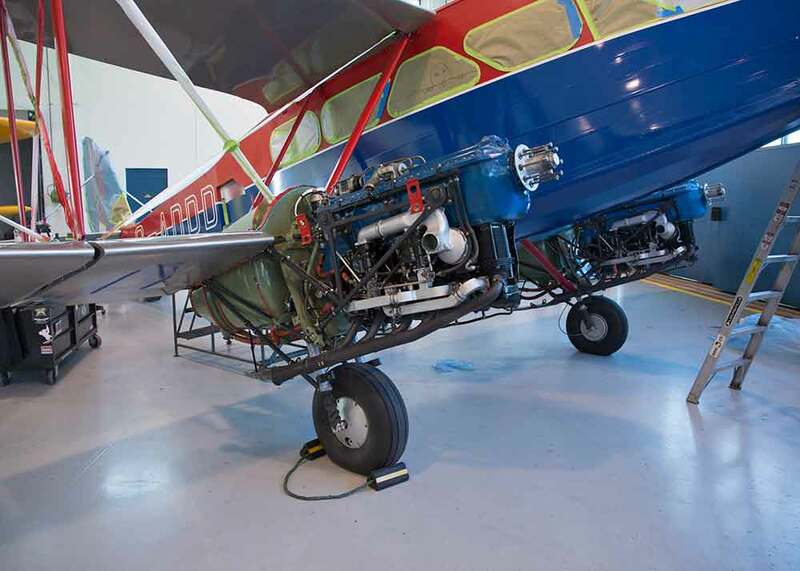 The building includes an open hangar space, workshops, parts storage rooms, and offices. 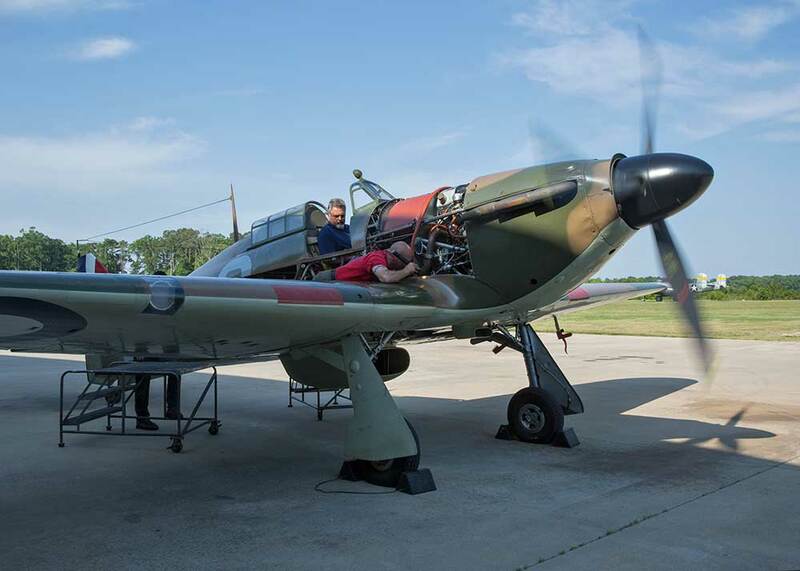 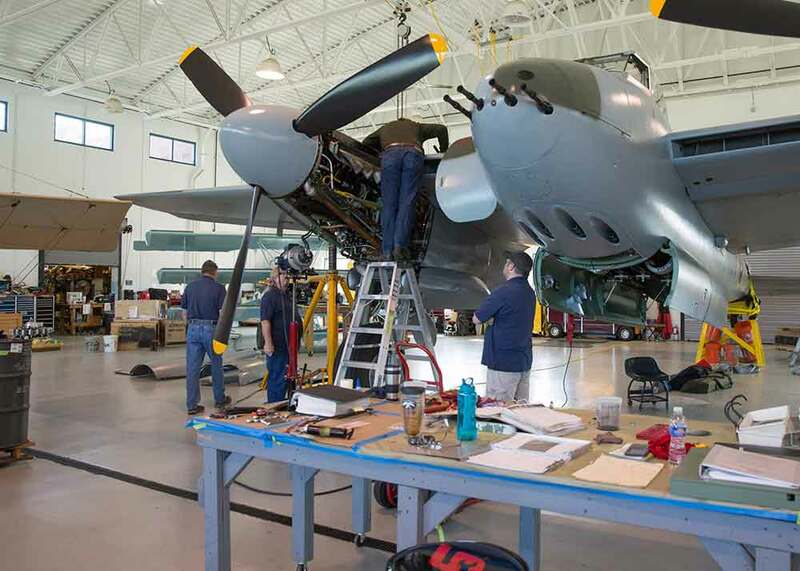 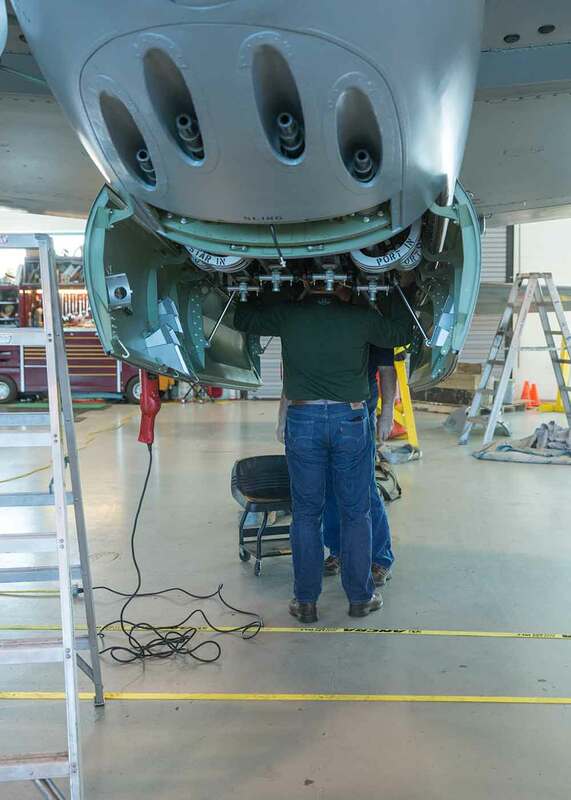 Visitors are welcome to join a docent for a tour of the Fighter Factory’s maintenance hangar during the normal work week.